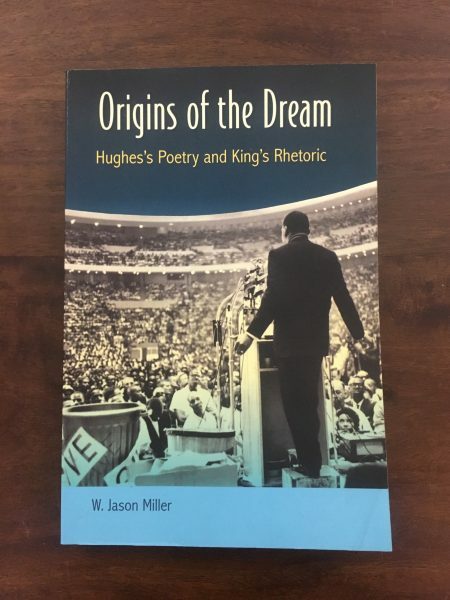 Poets across generations have been inspired to write about Dr. Martin Luther King Jr. and carry forward his vision of a just world, free of oppression. 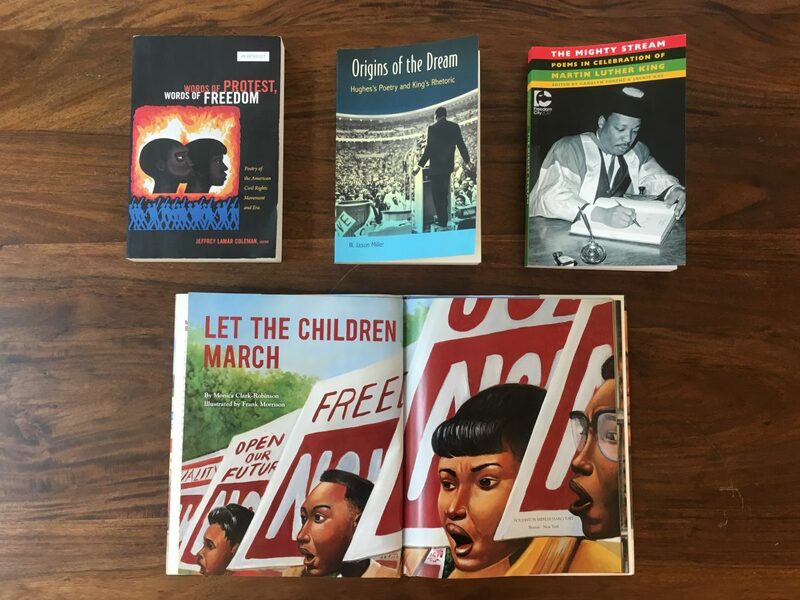 In honor of Martin Luther King Jr. Day, we invite you to the Poets House library to spend time with books that pay tribute to the great civil rights leader and his legacy. 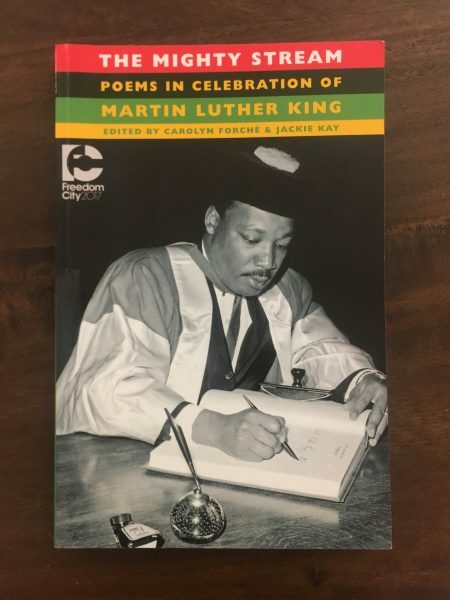 In Patricia Smith’s poem “How I Won the War,” the speaker addresses the “preacher,” explaining “[m]y country seems dead set on draining me of / you,” while maintaining, “I want you to know I have never / forgotten.” The poem is included in The Mighty Stream: Poems in Celebration of Martin Luther King, an anthology commemorating an extemporaneous address that King gave in 1967 at Newcastle University in the U.K., where he outlined his chief concerns: poverty, racism, and war. 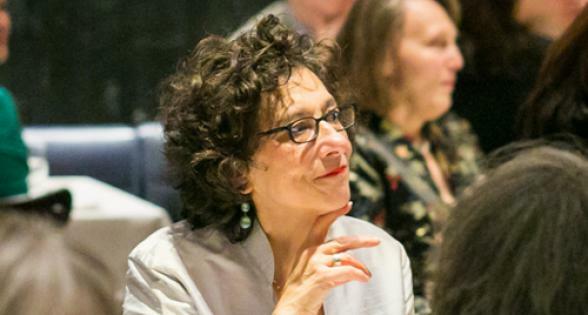 Poetry from both sides of the Atlantic explores these problems in this volume, edited by Carolyn Forché and Jackie Kay. 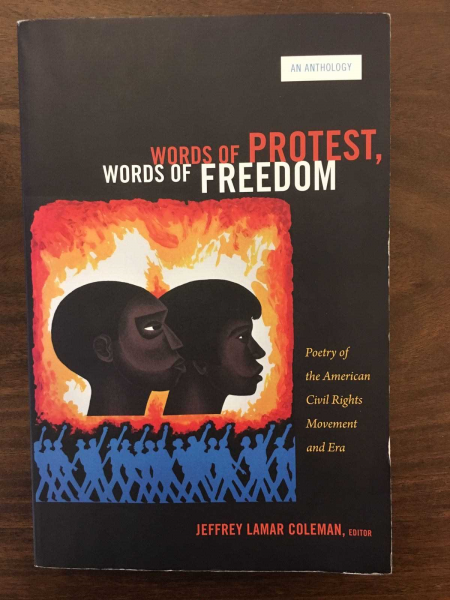 The book features major American poets known for their politically-engaged work, including Jericho Brown, Natalie Diaz, Claudia Rankine, Khaled Mattawa, Elizabeth Alexander, Carl Phillips, Camille T. Dungy, Martín Espada, Cornelius Eady, Fanny Howe, Nikki Giovanni, Toi Derricotte, and many more. The non-American roster features a wide range of dynamic voices that may be less familiar to U.S. readers, including Afro-Caribbean writers Grace Nichols, James Berry, and Linton Kwesi Johnson; poet Choman Hardi, who was born in Kurdistan and sought refuge in the U.K. in 1993; and Shazea Quraishi, a Pakistani-born Canadian poet based in London. 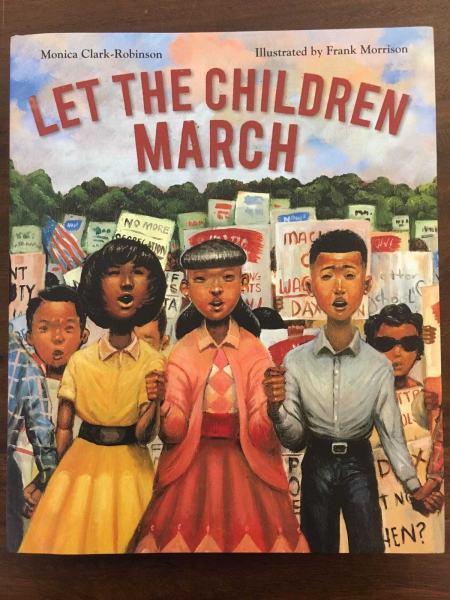 Visit our library to browse these and other books honoring Martin Luther King Jr., which will be on display throughout the week.